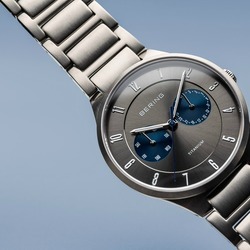 Joseph Welch Jewellers are proud UK stockist of Bering watches. 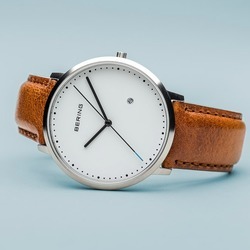 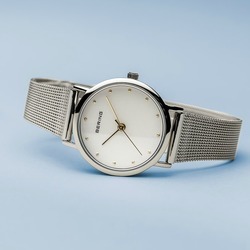 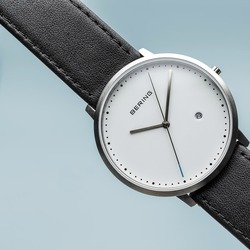 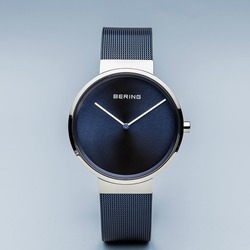 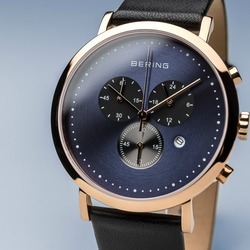 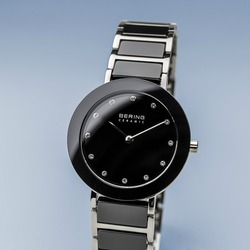 Bering only use high quality materials, which have guaranteed durability. 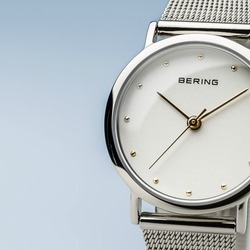 Bering watches are simple and beautifully timeless, inspired by the beauty of the Arctic with pure elegance.